Our 100+ page e-book is great for students of all ages who have a basic interest in the field of electricity. This e-book is ideal for students of all ages who are seeking a basic reference material for their school projects and general interest. This e-book is easy to read and understand and easy to download. You need no prior knowledge of electricity to gain a broad and deep understanding with this e-book. To assure practicality, the problems are presented in terms of commonly used voltages and current ratings, and they cover circuits and equipment typical of those found in today's electrical systems. Numerous easy-to-follow examples illustrated with diagrams demonstrate the fundamentals of electricity, how it works, how it is generated, who invented it, and how it is used in the home, along with a section on energy-saving tips. 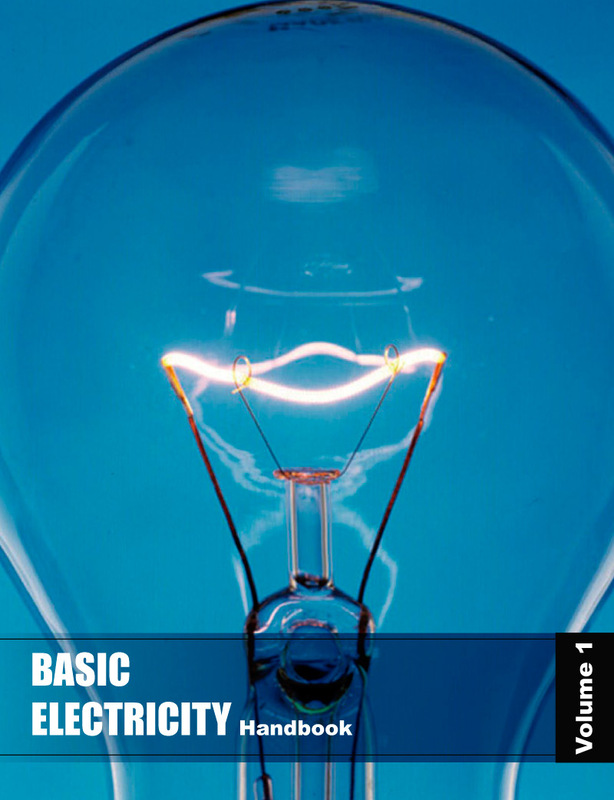 Our Basic Electricity e-book also comes with an Overview and Review and a Quiz to test the principles demonstrated in this e-book.